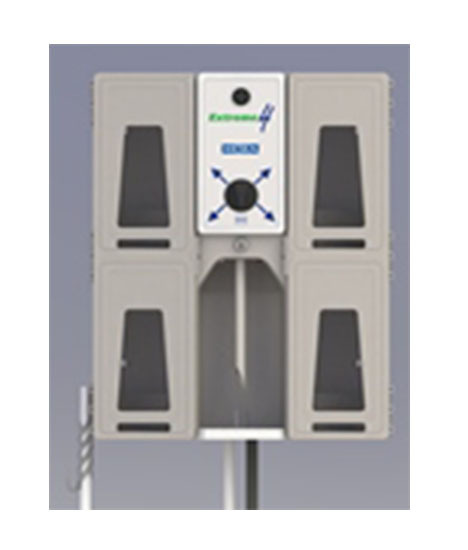 Extreme 4 is the ideal dispenser for wall mount applications that require a locking enclosure and utilizing 1L to 3L bottles. 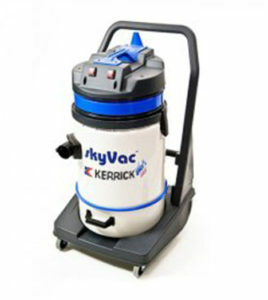 Based on the time tested Dilution at Hand Extreme dispensers, and incorporating features for the future such as the 8-n-1 selector dial, this dispenser can meet any housekeeping cleaning requirement. Extreme 4 is a no-fuss, no-muss dispenser, ready to handle the most challenges jobs. Installation is easy too – simply add your metering tips, connect the tubes and go. All the homework of routing tubes to different selectors is gone. Incorporates SafeLink closed loop connections or common weight and foot valve tubing as a standard, out of the box. 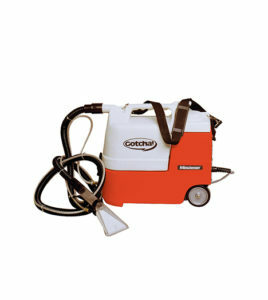 Gain maximum efficiency and user safety with foaming units. 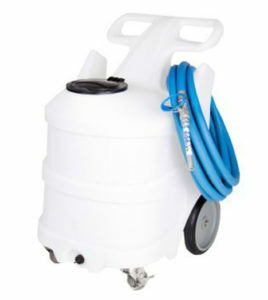 Dema Foaming Cart shown. Numerous types and varieties available. Please enquire for a solution that is right for you. V-Line OPL is the perfect on-premise laundry system for smaller facilities where value and flexibility are critical but performance must be second to none. 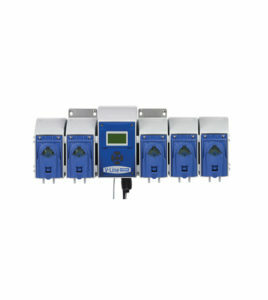 V-Line OPL features a modular design to accommodate from 1 to 6 pumps and uses the proven performance of DEMA’s standard Quick Change Pump at 16 ounces (475 ml) per minute or the Large Blue QC Pump for 50 ounces (1500 ml) per minute. Streamlined digital programming on the dispenser keypad with easy to understand user modes make using the V-Line OPL incredibly easy to use.